- There is a juicy rumor that Steve Nichol could be headed to Toronto FC with Paul Mariner replacing Nichol as the top man with the Revs. - I am hearing talk that Jonny Steele won't be the only Carolina RailHawk that is signing with the Puerto Rico Islanders this offseason. It looks like ANthony Maher will also be an Islander in 2008. - It looks like the Jozy Altidore to Real Madrid rumors are on hold. Personally, I think this is a good thing for Altidore's career as he needs to move to a European club where he is much more likely to see first team time such as the clubs that fellow US U-20 teammates Freddy Adu and Michael Bradley have landed with. - There is a rumor that Juan Sebastian Veron's wife is checking out houses in the DC area. - I know one Rhino fan that thinks that Crystal Palace may be the mystery Rhinos investor. 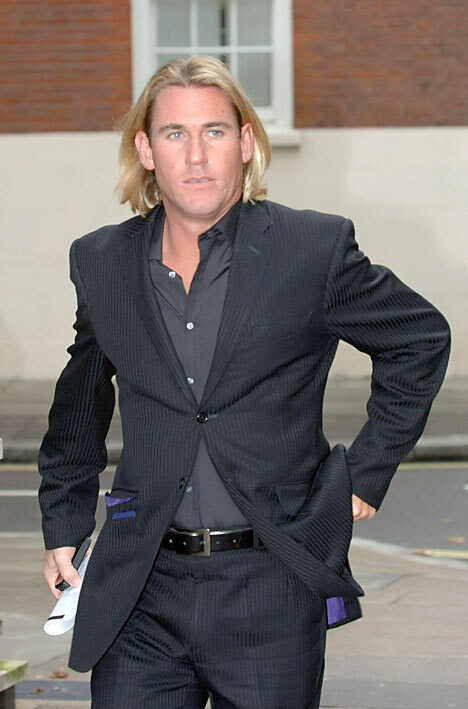 And that would fall in line with the 30-something Brit that I've heard tell of as Crystal Palace chairman Simon Jordan did just turn 40 in September. So, did anyone see this guy at an Amerks game a few weeks ago? - US Soccer.com has a piece on the US Men's U-23 camp that Peter Nowak has been running. There is also coverage from the LA Daily News and US Soccer Players.com on the camp. - Jeff Bradley at MLSNet.com has his First XI Christmas Wish List. I may just steal this idea for a future column!